Still sharing CAD files through insecure methods like email and file transfer services? 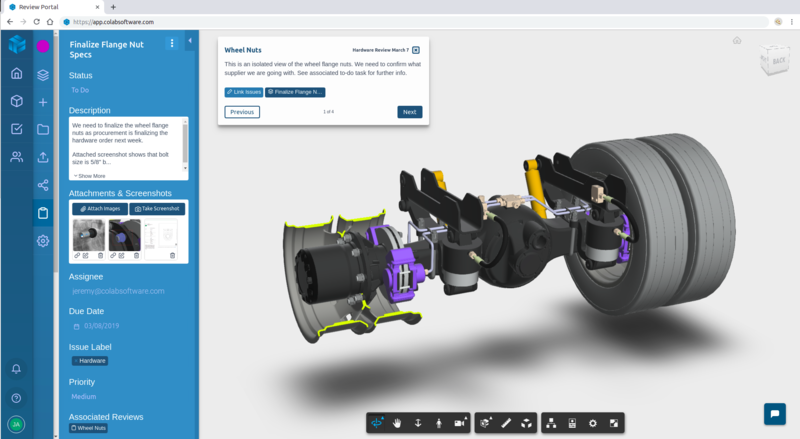 Gradient's powerful web viewer enables comprehensive analysis and real-time feedback without having to share a copy of the CAD file. Ensure 3rd party information security without the overhead. Execute design reviews online, and in-person using Gradient's 3D Review Planner. Easily communicate design intent, identify changes and share feedback. Gradient reviews automatically update when a new file version is uploaded - no need to create a new presentation with each revision. 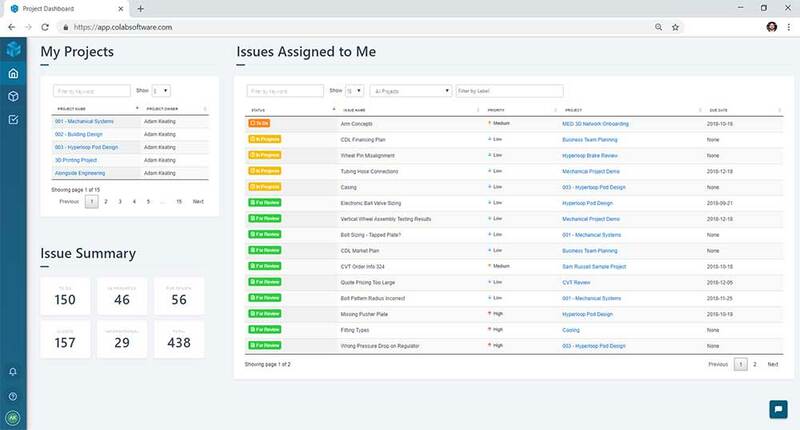 Gathering internal and external feedback in one centralized location makes it easy to prioritize tasks, assign action items, and track open issues. Keep your team focused by minimizing the time they typically spend gathering information from multiple sources, including spreadsheets and emails.